This is a quick little post since I haven’t been up to much lately except working and sleeping but here goes. 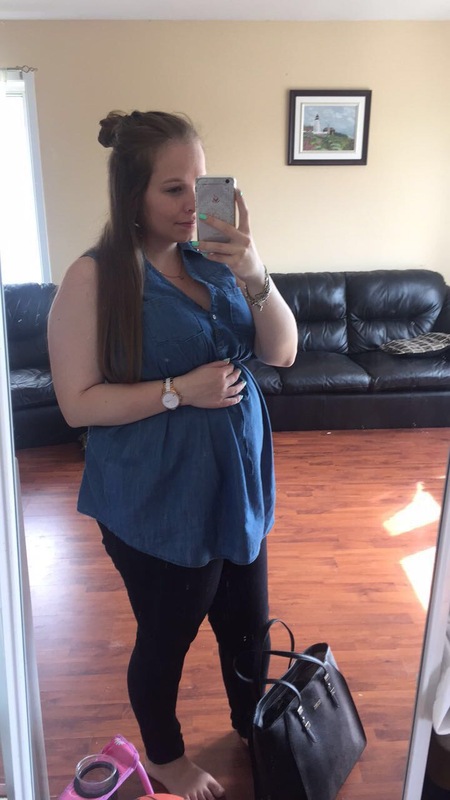 I’m 18 weeks into my pregnancy and so far it has been nothing but horrible. So this morning I woke up, with the sun shining through my window after days of rain, and decided I was going to be optimistic. The first thing I realized when thinking positive was that I have been able to keep my food down for 1 week now! A whole week! That’s progress! We’re ignoring the fact that this was a week without eating a slice of meat though. Positive thoughts Julie, positive thoughts. Another issue I faced this morning was while looking in the mirror I actually liked what I saw! Like “Wow! Look at that nice belly!” Body image has been bringing me down since the beginning, even though it’s normal to grow out of all your regular clothes and watch as your hips get bigger and bigger. I’ve lost count at how many times people have asked me if I’m having twins and how much it upsets me…But not anymore! I will enjoy my bump and embrace it as is. 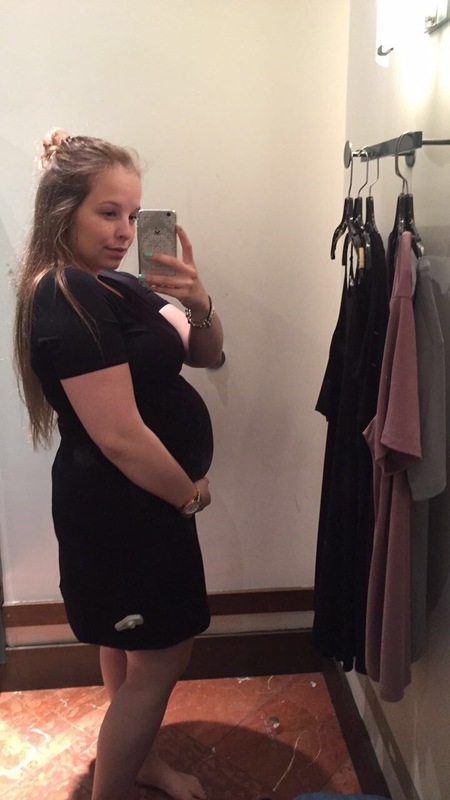 Let’s just say I took a little road trip in order to find some maternity clothes that I actually liked and it seems to be working. That’s all I’ve got but it’s still progress! I feel like the best way to approach a situation like this is small baby steps (pun-intended.) Little by little I hope to feel better and little by little we get closer to the special day. Any suggestions on how to feel more optimistic during pregnancy?